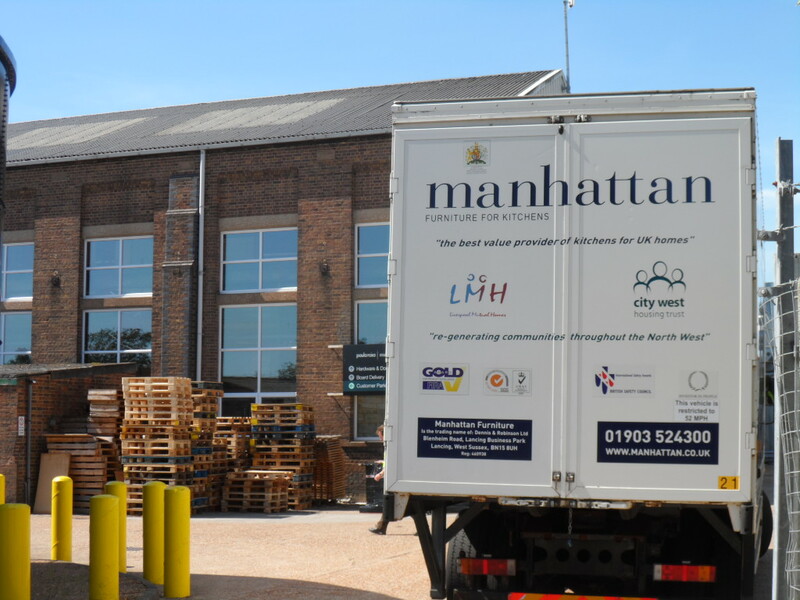 Lancing Business Park is a big part of Lancing, providing jobs and security for thousands of people in the local area while doing business locally and globally on a grand scale! It started life as dusty railway sidings and carriage works for the London, Brighton and South Coast Railway back in the 1960’s but when the British railway infrastructure was cut back the sidings and carriage works were no longer needed. The Churchill Industrial estate was born when they sold the land off in sections as industrial development land. 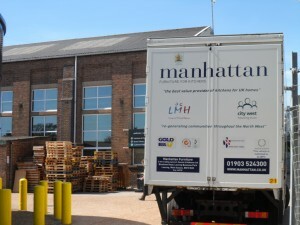 The Estate developed and grew to become home to a wide range of businesses from high tech electronics, furniture manufacturing and heavy steel fabrication. In 1999, headed by Paul Street, the Economic Development Officer at Adur District Council, a business park guidance committee was formed. 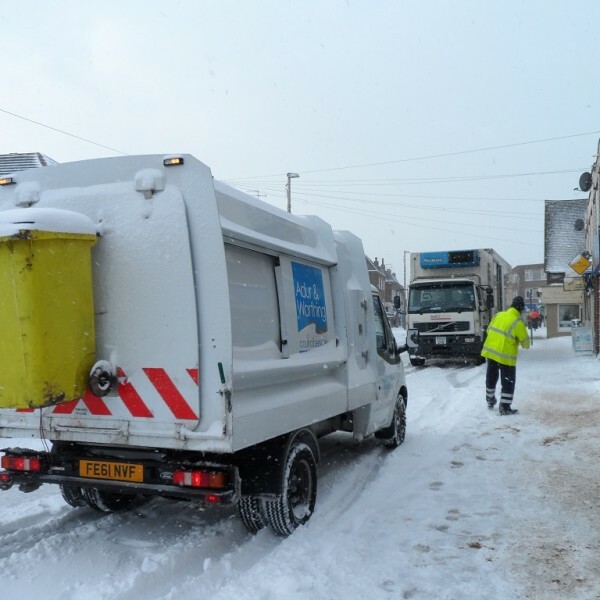 The aim was to develop more of a sense of community between residents of the estate and also to apply for funds that were available through the ERB budget. 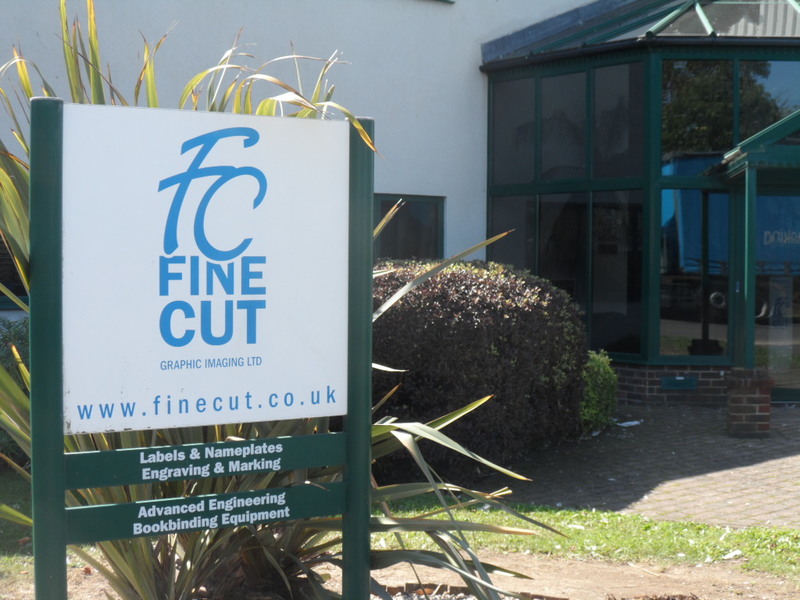 A great deal was achieved during the next few years including re-branding the estate into The Lancing Business Park that it is known as today. In 2004 Iain Flitcroft, Managing Director of Manhattan Furniture and Peter Tyler, Managing Director of Finecut International, both long term estate residents, formed Lancing Business Park Limited. Lancing Business Park Limited is a non profit making enterprise and was started to form a central focus for the business community on the park. The Government supported funding was coming to as previously enjoyed local and national support was slowly reducing. 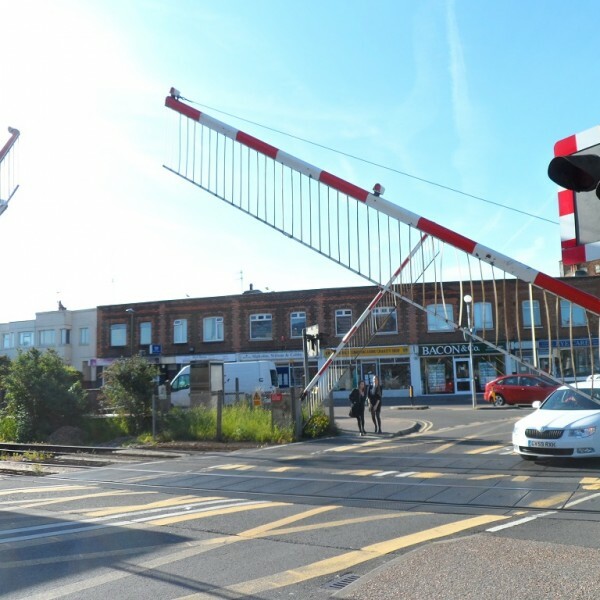 This was not just at the Lancing Business Park but nationally, due to this the Government of the time with the help of the Local Government Act 2003, Part 4 and the BID (England) Regulations 2004 created a self help programme simply known as a BID or Business Improvement District. By using the authority of this legislation the “Lancing Business Park Business Improvement District” or LBP BID was created and is currently managed through a group of volunteers who have interests on the Business Park supported by a paid coordinator. 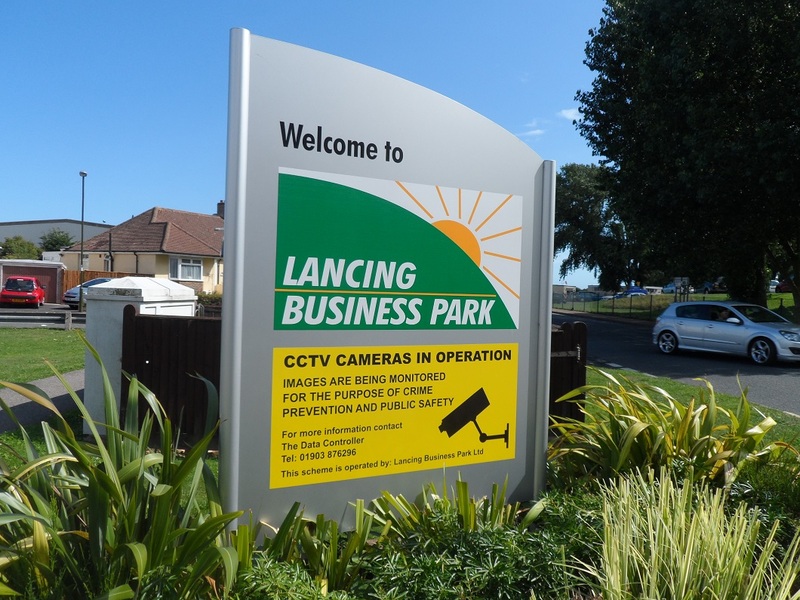 Lancing Business Park BID has made many improvements to the park including new signage to help its navigation and a 15 camera CCTV system with number plate recognition technology to protect all the businesses together. 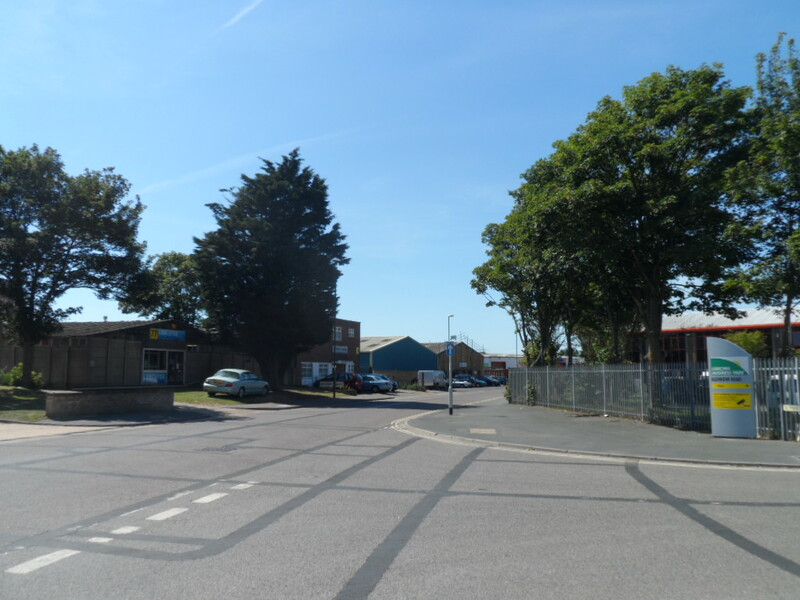 On Thursday 19th July 2013, Lancing Business Park successfully secured a further 5 year tenure for the Business Improvement District (BID) from businesses within the park, so long may its success continue. Visit the Lancing Business Park Website here www.lancingbusinesspark.co.uk and see how much goes on in Lancing!